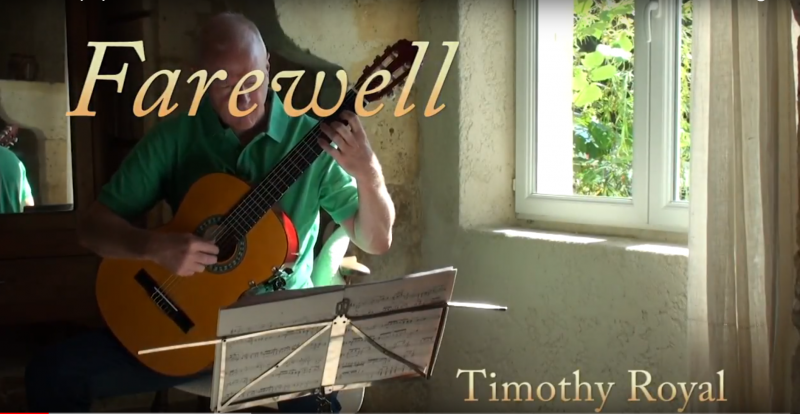 guitaroffice - Fingerstyle ThoughtsThree pieces, Dreamer, Scar and farewell. Three pieces, Dreamer, Scar and farewell. 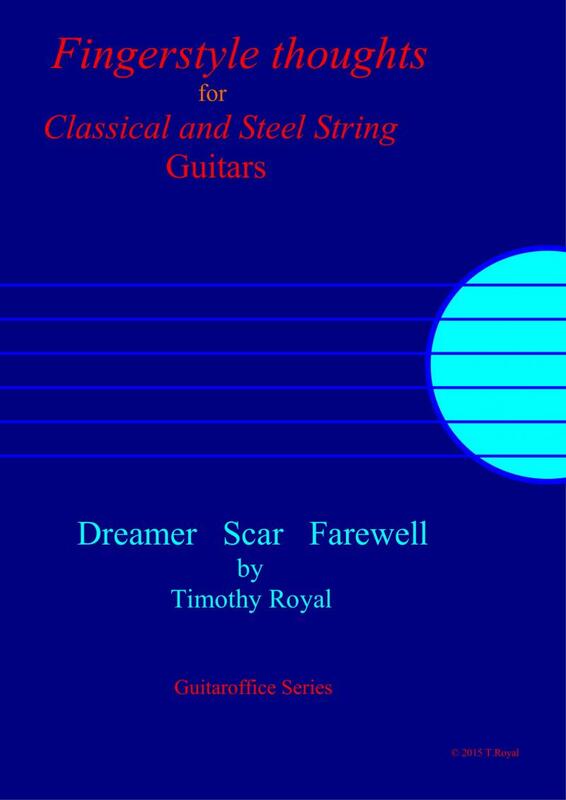 These pieces were written to sound and work just as well on the steel string instrument as on the nylon strung classical guitar. The sustain created on the steel string guitar is a natural feature of the instrument and lends itself well to the music when played sympathetically. 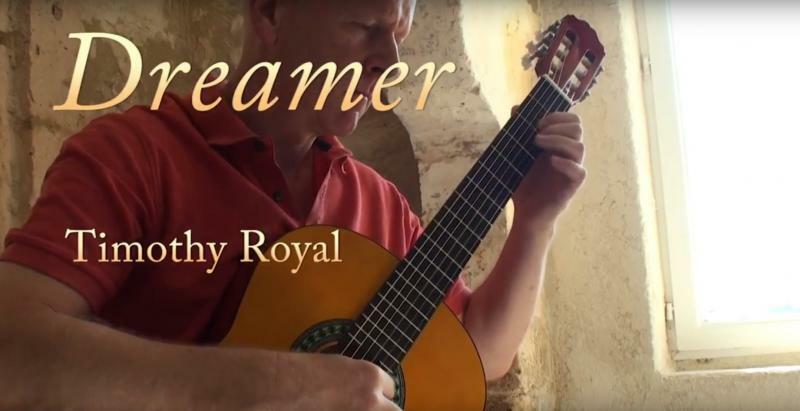 Played on the classical guitar a deeper involvement with tone, sensitivity and touch will bring resonance and meaning to the titles of each piece in performance. Click image to look inside. The music will be sent as a pdf file to your e-mail address when payment is recieved.